Do you know raw milk is not good for health? The milk which we buy from the shops, diary etc. is processed milk or we can say treated milk. But raw milk is the milk which hasn’t been treated in any way. Raw milk isn’t processed, there is no heating, and there is no separation or filtering of any kind. In simple words, raw milk is unpasteurised milk. Most of the health experts claim that the advantage which raw milk has, pasteurised milk also has the same advantages. From health point of view, raw milk or unpasteurised milk may not give extra benefits but it surely does carry health risks. 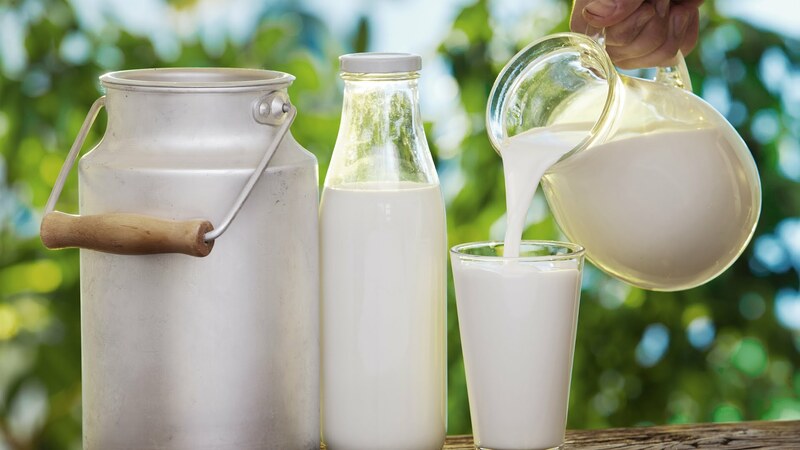 As raw milk is unpasteurized milk, hence it is not treated or processed to remove any harmful bacteria present in it. It may contain several harmful microbes including Listeria, Cryptosporidium, Brucella, E.coli, Campylobacter etc. And these microbes can cause severe health risks to you and your family. Hence, raw milk is not good for health. Consumption of raw milk is always associated with several health risks. Hence, it is suggested that raw milk is not good for health. There are always chances of getting affected by food borne diseases. 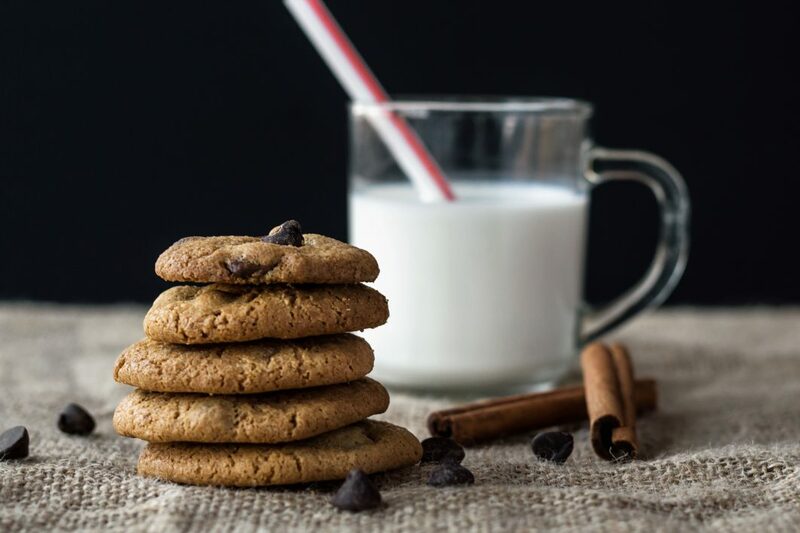 There is a misconception among the people that raw milk is healthy but it has been medically proven that raw milk is not healthy at all and its consumption can lead to several diseases. If you consume raw milk or unpasteurised milk there are chances that you may suffer from vomiting, stomach cramping and diarrhoea. In rare case, it has been found that consumption of raw milk can lead to Guillain – Barre Syndrome. This is a life – threatening disease and can cause paralysis. Moreover, hemolytic uremic syndrome is also reported due to raw milk consumption which can cause stroke, kidney failure and even death. Hence consumption of raw is not good for health at all. In a report by Centre for Disease Control and Prevention (CDC), around 1500 people in US got diseases due to drinking raw milk or consuming cheese prepared from raw milk from 1993 to 2006. Moreover, CDC has reported that raw risk is 150 times more potential to cause food borne diseases. Generally, drinking raw milk is not good for health and is harmful for pregnant women, older adults and people with weak immune system. Thus, it is good to first boil the milk so that all the harmful germs can be killed. Most of the time, the hygienic conditions also play role and make milk contaminated. Handing the milk can also be responsible for microbial infection. Though milk is a complete food and should be consumed regularly as a part of healthy diet. But consuming raw milk without processing it for making it microbe – free isn’t good for health. A passionate writer, who loves coffee, reading, writing, sketching, painting and travelling, he writes articles on a wide range of topics.